OnePlus has a ready-made prototype of its 5G smartphone that could be announced at MWC 2019. We’re now less than two weeks away from MWC 2019, and nearly all major smartphone makers will make their presence felt. OnePlus will also be there in Barcelona, Spain, as the Chinese technology company recently confirmed that it would ‘Connect with the OnePlus Community over 5G‘. 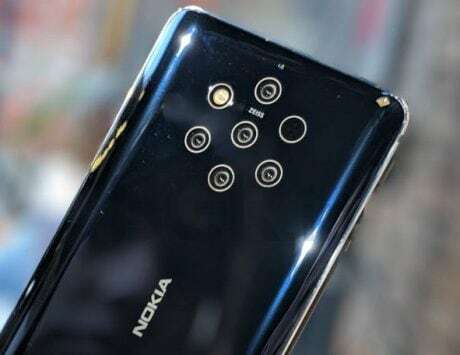 As the industry gears up for 5G, SoC makers have started testing prototype devices to ensure that the reference designs are ready for smartphone makers. 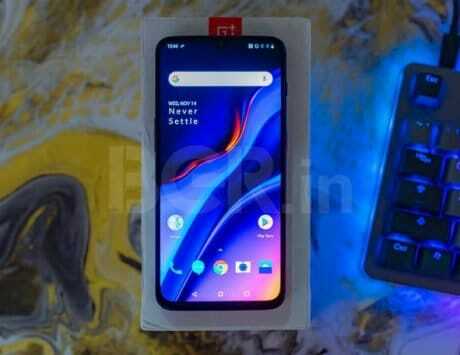 According to a recent report by XDA, OnePlus could already have its 5G smartphone prototype ready to unveil at MWC 2019 with the Qualcomm X50 5G modem. Needless to say, the device could also be more expensive than the regular OnePlus model, possibly costing $200-$300 extra. 5G is realistically some time away from a global roll-out. However, 5G will no doubt roll out quicker in markets such as Europe and North America than in India, and OnePlus likely want to have its devices ready for this well in advance. Meanwhile, as far as India is concerned, even if devices launching in the country are 5G-enabled smartphones, it’s unlikely that our network operators will be ready for it till much later. “OnePlus, at Qualcomm’s booth (Hall 3 Stand 3E10), invites all to connect and communicate with our community over a 5G network. Attendees will also be able to experience the capabilities of 5G gaming on a OnePlus 5G prototype. Keep an eye out for the limited-edition Qualcomm x OnePlus pin badge, only available at the OnePlus stand.” The company said, as per the XDA report. In addition to this, at Qualcomm Tech Summit 2018 OnePlus claimed that it will be among the first smartphone makers to bring a 5G-enabled smartphone in the European Market. The company has teamed up with EE, a European telecom operator.